Constructability reviews take time, and time continually comes at a premium in today’s fast-paced construction industry. These reviews are thorough, with the reviewer tediously analyzing the project and conceptually building it step by step. However, when performed correctly, a constructability review can have many benefits. The general rule of thumb should be to never perform a constructability review prior to the 50% design milestone. Any review done prior to this would have to focus almost exclusively on general feasibility and value engineering opportunities, giving you a diminished return on the investment you placed in the review. My suggestion is to do a preliminary review at the 50-60% stage with your review team. There are multiple benefits to getting the review team involved during this phase. It provides a great opportunity for your team to get familiar with the project scope without overwhelming them with minor details. At this point there is enough information for the review team to check feasibility and provide some preliminary value engineering feedback. There are drawbacks to not involving your review team during this phase. For example, large problems with feasibility will be more challenging and more expensive to fix at the 90 or 100% phase. Additionally, there may be hesitation to make large value engineering changes once the design moves past the 60% milestone. Ultimately, this is a great time to get your review team involved in the project unless you are very confident that value engineering has been adequately explored and big-picture feasibility is not likely to be a problem. Whether or not you involved your review team in the project prior to this stage, you will need to involve them now. This is the stage where you will get the most return on investment from a constructability review. There are subtleties between the 90% and 100% design documents, and you will have to decide exactly what you are trying to get out of the review to determine the best timing. With the tight deadlines and time restraints facing project owners today, usually the 90% stage will be the best time to perform the bulk of the review. Enough details will be worked out for the review team to fully analyze feasibility and if they present themselves. A great benefit of performing the review at the 90% stage is that you will likely still have some time to incorporate changes into the 100% documents and not adversely affect your project schedule. Performing the bulk of your constructability review at the 100% design stage does have some additional benefit, but also has its own set of difficulties. The biggest drawback is that you are more than likely running out of time to get the project out to bid and ultimately to construction. If you are short on time you are less likely to be able to incorporate good suggestions into your documents. If major feasibility issues are identified at this point, your project schedule will probably go off course. However, if you have adequate time, performing the review at 100% can yield significant value. First of all, your review team will theoretically be looking at the same documents that you planned to issue for solicitation. This allows not only for a full constructability review, but also means you can include a biddability review. Biddability reviews can identify problems with bidding your project. Uncertainty when bidding a project ultimately results in higher construction costs to counter the risk posed. If you are concerned with biddability or have had problems with bid uncertainty in the past, it might be worth waiting until the 100% design stage to perform your review. The most neglected part of the constructability review is the follow-through. It is not uncommon for the review to get lost in the shuffle as the project team scrambles to get to solicitation; don’t allow this to happen. You will not get much benefit from the review without proper follow-up. 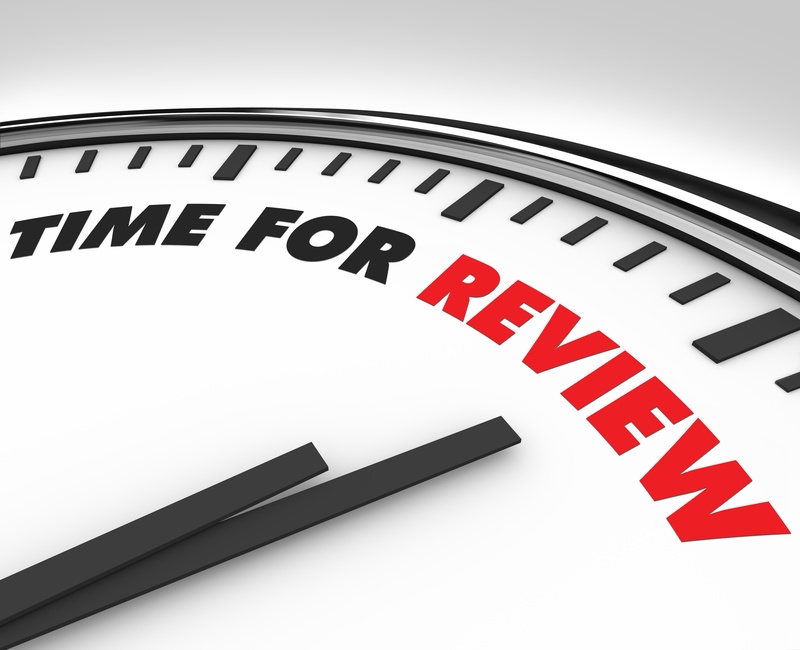 Upon completion of the review, you should receive a deliverable containing the review comments. Make sure someone is assigned the task of following up on the constructability concerns. It should not be someone on your design team, but rather someone who can remain unbiased toward the design. Usually a PM or CM can be a good choice for owning the follow-up phase. Don’t let constructability reviews become another meaningless project exercise – follow up and get the full value out of them. Ultimately you will have to decide the perfect timing for performing a constructability review on your project. Each project is unique, with its own restrictions and challenges, so there is no universal standard for what time is ideal. For the vast majority of projects, I recommend an abbreviated review around the 50-60% stage to ensure there are no major concerns with feasibility. Then you can proceed to a more comprehensive review at the 90% phase. And most important, don’t forget to follow up. Do you perform constructability reviews on your projects? At what stage do you conduct them? I’d like to hear about your experiences.